Union County, NJ – Looking for some kid-friendly holiday fun this weekend? On Friday, November 30, Saturday, December 1 and Sunday, December 2, visit the Holiday Sound and Light Show, an extravaganza of HO scale model trains with easy viewing for all ages. Shows are running on all three days. The event takes place at the A. Paul Mallery Railroad Center, conveniently located off Route 22 in Union Township. Additional layouts and train displays, a snack bar, train-themed gift shop and rest/play area for toddlers are all part of the attraction. For more information and tickets visit the Union County website at ucnj.org. 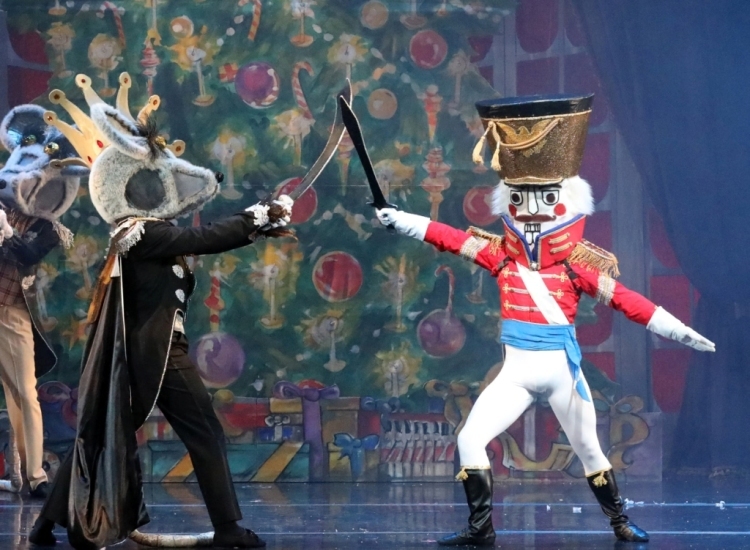 On Sunday, December 2, children with sensory sensitivities and their families can enjoy a special performance of The Nutcracker by the American Repertory Ballet. The performance is part of the Freeholder Board’s ongoing Sensory Friendly Theatre series at the Union County Performing Arts Center in Rahway. For information and tickets visit ucpac.org/sensory-friendly-theatre. PLEASE NOTE: Tickets are SOLD OUT for our “Celebrate the Season” event at the Warinanco Sports Center on Sunday, December 2.